We typically assist clients in reviewing and negotiating letters of intent, stock and asset acquisition agreements, confidentiality and similar agreements, employment agreements and non-compete agreements. 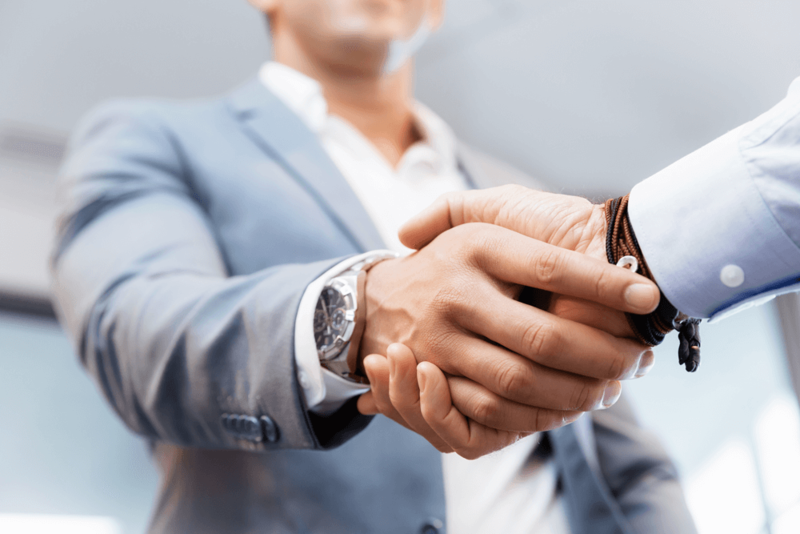 Our merger and acquisition attorneys are experienced in all phases of the transaction, from the due diligence process, document negotiation and closing the deal. We also routinely advise clients on any post-closing matters that arise.